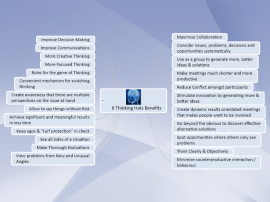 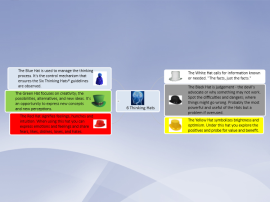 Consider reviewing situations and challenges from different perspectives with the 6 Thinking Hats method. 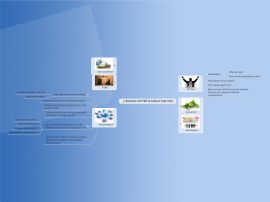 This map outlines the benefits of doing so. 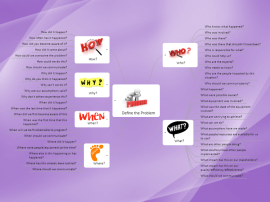 Establish the Who, What, When, Why and Where to get to the How in your projects. 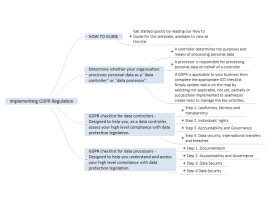 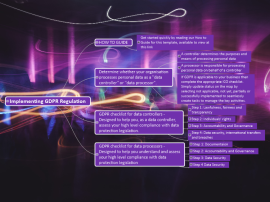 This map helps you implement the new GDPR Regulation within your business, whether small, medium or large. 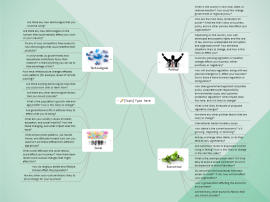 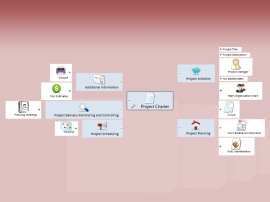 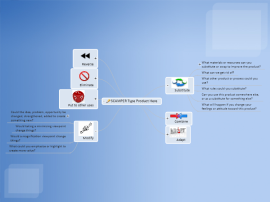 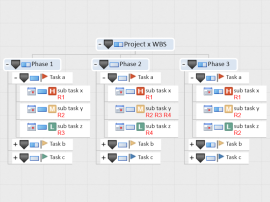 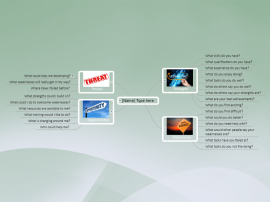 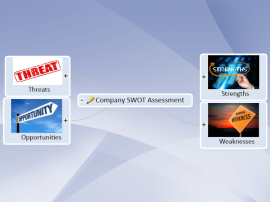 "MindGenius has been the business choice for mind mapping software since 2001. "